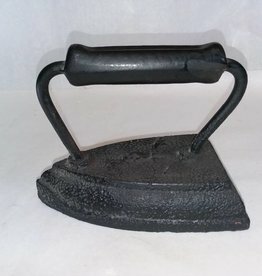 c 1860, 5 Pound sad iron w/ACW mark, Arcade Williams Company. Black. Very nice condition.